Megan, an innocent girl from a small, rural town, moves to the bustling city of Johannesburg, South Africa to make something of her life and career. She learns the hard lesson of trusting the wrong guy. Then Brian came along. He was everything a woman could ever wish for. But how could Megan be sure? A beautifully told tale of love, set in South Africa. 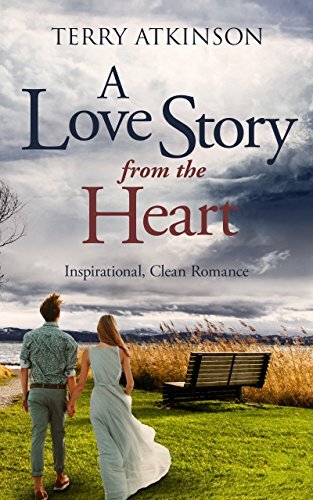 If you are a lover of true love and sweet romance, this is a story that will touch your heart and live on in your mind.